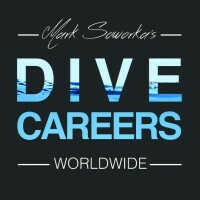 My IDC experience with Dive-careers and Khao Lak Scuba Adventurers was wonderful to say the least. 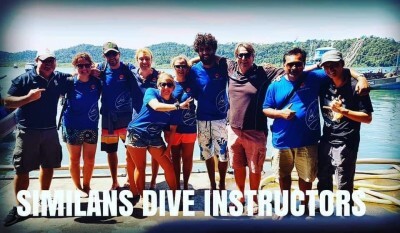 Mark Soworka had brought together a team of very professional individuals and excellent facilities at KSA that helped all 6 of us, IDC candidates to easily pass our IE and become PADI Instructor. The 15 day programme was both logical and flexible and grew along with our performance . The materials provided by Mark before and during IDC were most helpful for our preparations. It was not all about studying or making presentation, we all had loads of fun while going through the process. Great review Ram. Congratulations on becoming an instructor and on having so much fun on your IDC. Good luck with your future plans building a dive center in India. Of course, any advice I can give, just message.